Pumpkin Whoopie Pies with cream cheese filling: I made these last year and they were delicious! Homemade Pumpkin creamer, which we also loved having on hand last Fall! What are your favorite sweet pumpkin creations? 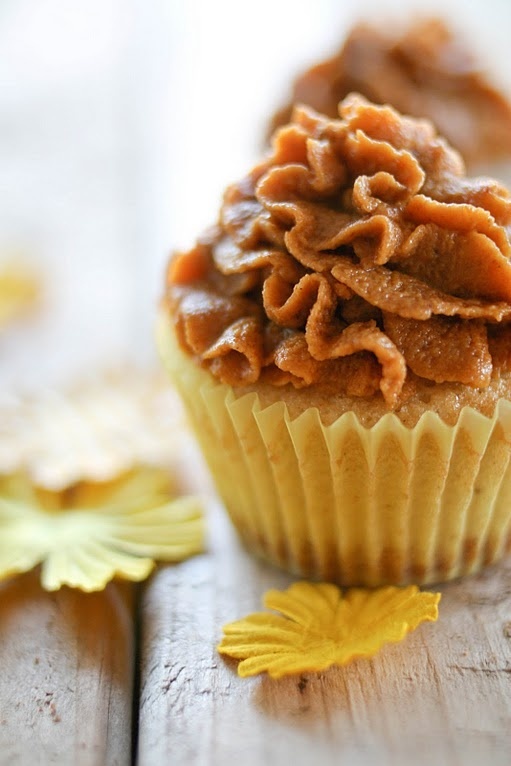 Posted on September 30, 2013 by Lauren Wilson and filed under yummy and tagged pumpkin Fall seasonal autumn food yummy recipe sweet pinterest cupcake cream cheese pumpkin bread pumpkin spice latte donuts smoothie bread dessert.